SkyCell is introducing a comprehensive insurance against product loss called ‘Peace of Mind Insurance’ aimed at eliminating the risk of product loss for its clients. 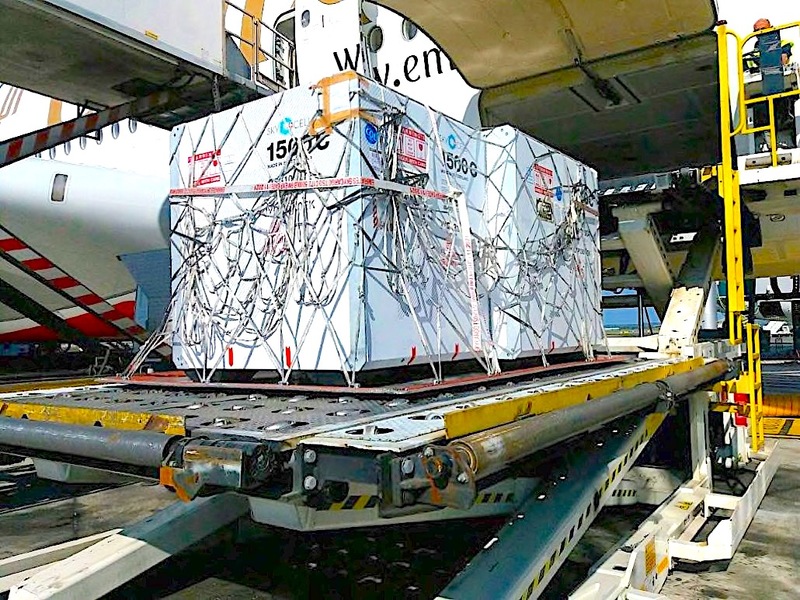 The Swiss-based manufacturer of the world’s safest temperature-controlled containers for pharmaceuticals is providing what it says is a “hassle-free insurance add-on” with coverage of up to USD 4.0 million per container. 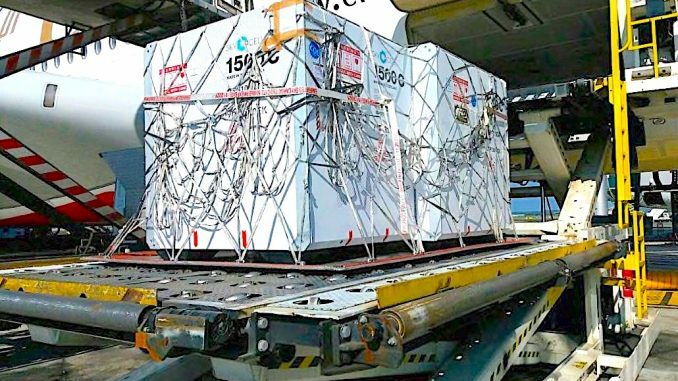 Backed by a multinational commercial insurance company, SkyCell is the first and only provider of pharma containers to offer such a defacto temperature performance guarantee for the transport of temperature-sensitive pharmaceuticals. Common practice today is that all players in the pharma supply chain – freight forwarders, airlines and packaging companies – exclude any financial responsibility in case of temperature excursion, leaving all the risk with the pharma manufacturer. SkyCell’s new insurance plan closes this gap, the Swiss-based temperature control container provider says. With what it sasy is quality audited performance of its temperature-controlled pharma containers, SkyCell constantly pushes for innovation and better services for its clients. For every shipment, SkyCell experts use the SkyCell Transport Planner’s risk assessment to define lane SOPs together with the shipper, freight forwarder and airlines, producing a comprehensive lane risk analysis even for shipments to remote destinations. 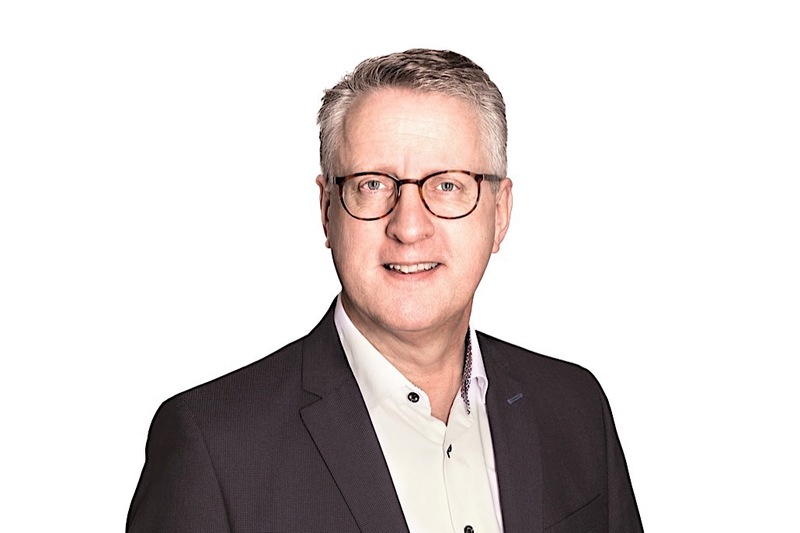 “Our SkyCell Transport Planner helps us to identify the risks, mitigate them and insure them,” says Marrie Groeneveld, chief commercial officer at SkyCell. “With our new insurance offering, we want our clients not to have the slightest doubt about the safe transport of their valuable cargo anymore. This is an absolute novelty in our business,” he adds. SkyCell’s outstanding quality was just recently verified by one of the Big Four international audit companies. In their study, the auditors scrutinised and audited all SkyCell shipment results of the last 12 months. According to the results of the study, temperature excursions happened only during 0.1 per cent of the transports with a SkyCell container. SkyCell is a leading manufacturer of temperature-controlled containers for pharmaceuticals, offering safe logistics service within the pharmaceuticals industry. A total of 14 of the 20 largest pharmaceutical manufacturers globally have independently validated the service offering of SkyCell and implemented its usage into their supply chain. In only six years, SkyCell became the fourth largest container company and has the largest fleet of Internet of Things (IoT) plugged-in containers in the world for the shipment of temperature controlled pharmaceutical products by air, according to the company. SkyCell is introducing a comprehensive insurance against product loss called 'Peace of Mind Insurance' aimed at eliminating the risk of product loss for its clients.